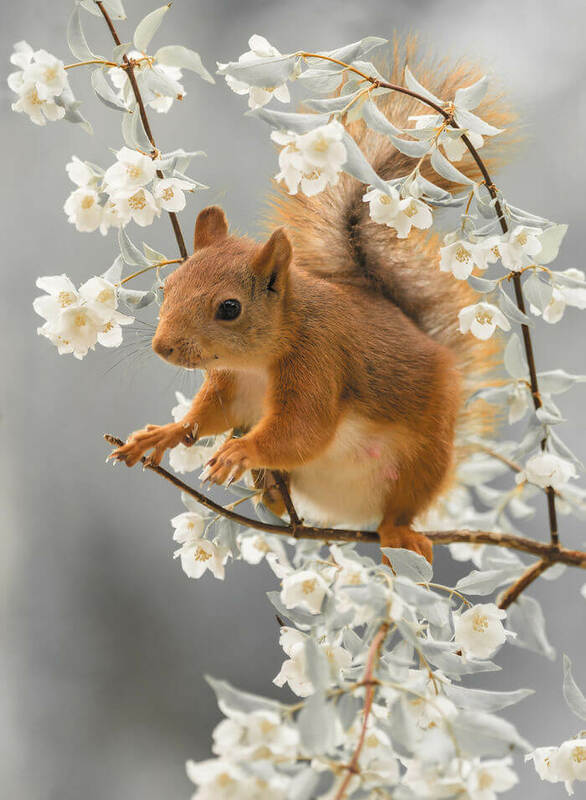 Geert Weggen, an award-winning photographer who specializes in clicking Red squirrels has a collection of amazing pictures of squirrels. He has also built a table in his studio that’s at eye level so that he can arrange his scenes, hide the food, and inconspicuously snap pictures. 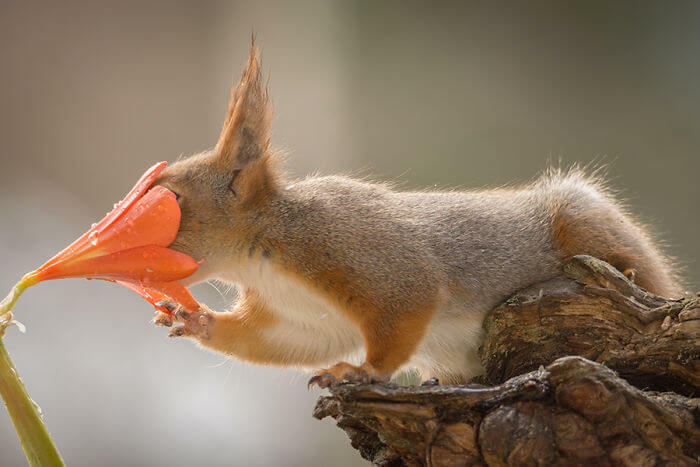 So about six years ago, Weggen found a fox and offered him some food. 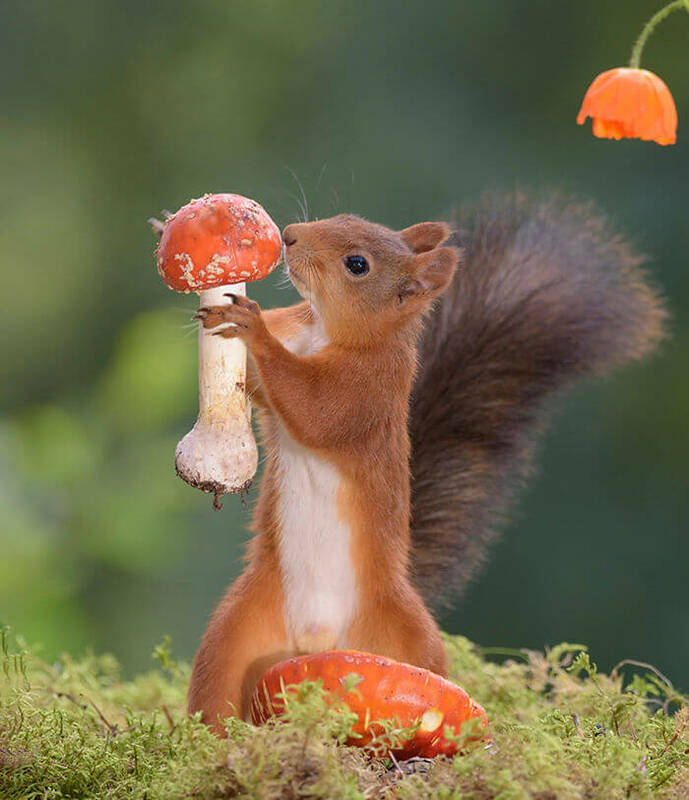 Later, the animal started coming back every day for more food and Geert Weggen utilized this opportunity and became an animal photographer.